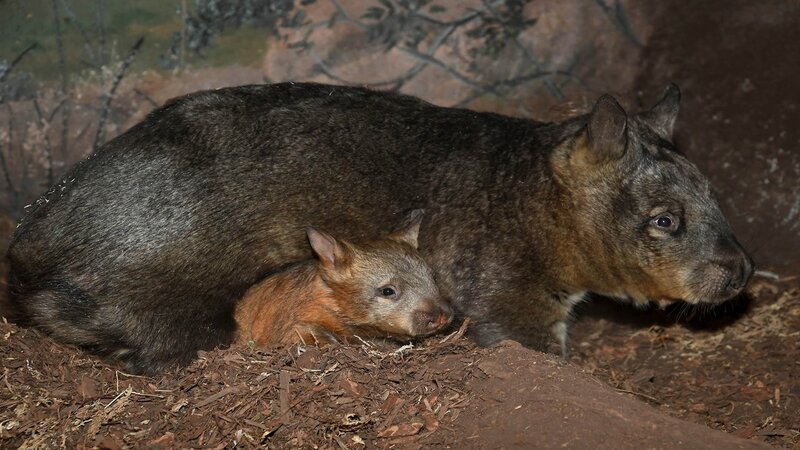 BROOKFIELD, Ill. (WLS) -- A wombat joey, one of only nine southern hairy-nosed wombats in the country, made her public debut Tuesday at the Brookfield Zoo. 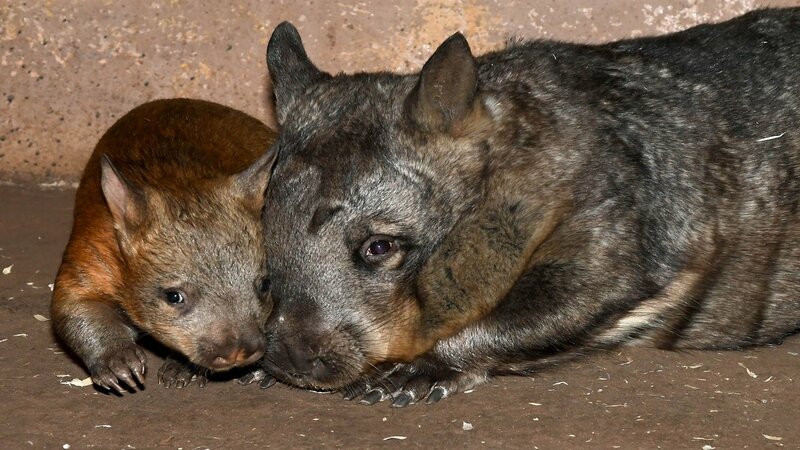 The wombat was born in February, but did not emerge from her mother's pouch until the end of August. She weighs 10 lbs. and is starting to gain independence as she explores her home. 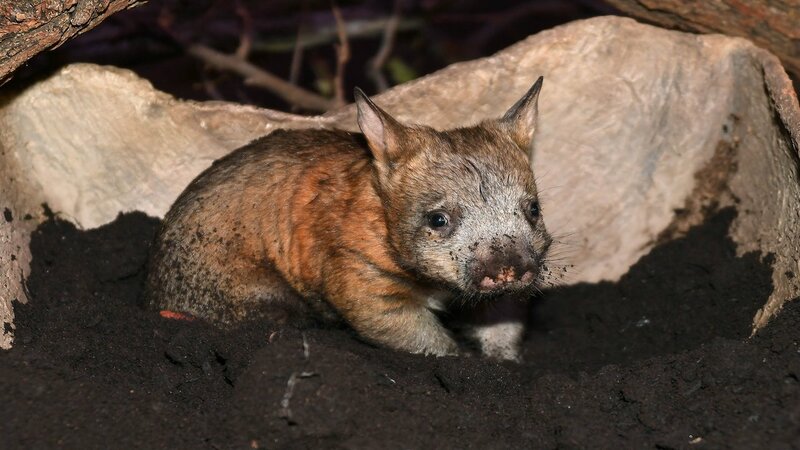 The baby wombat is not named yet. She is the sixth offspring of mother Kambora and the first of 5-year-old Darryl. 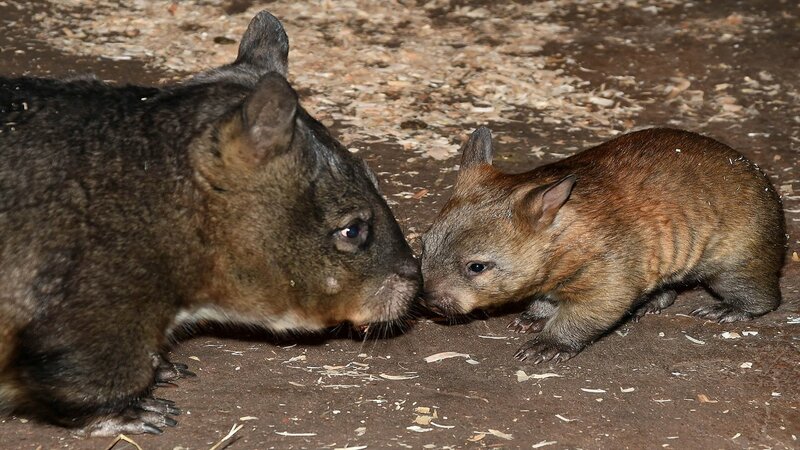 Southern hairy-nosed wombats are the closest living relatives of koalas. They have thick, heavy bodies and are the size of a medium-sized dog. 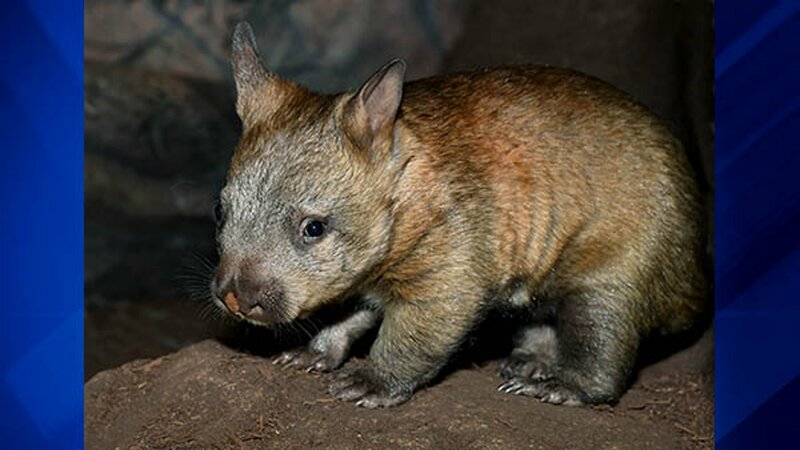 Originally from central southern Australia, wombats live in grasslands and low-shrub plains.